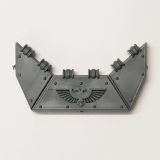 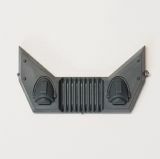 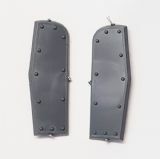 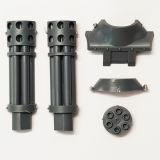 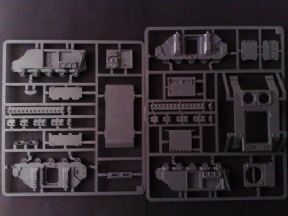 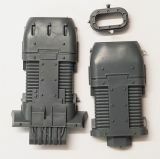 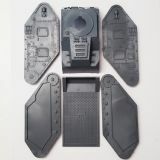 Space Marine Rhino Chassis Sprue Set. 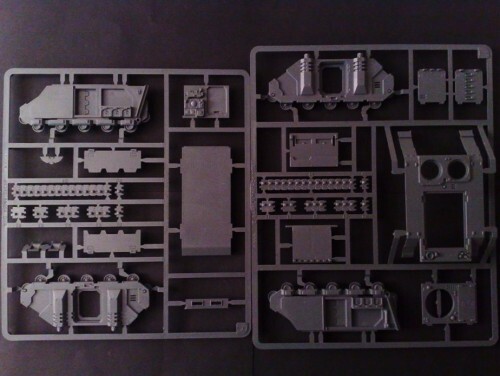 This set includes all the sprues needed to make up a basic Rhino Chassis. 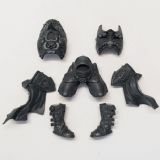 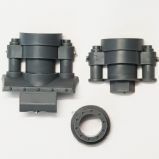 This DOES NOT include the accessories sprue. 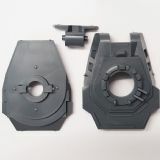 This will only make the basic chassis for the rhino. 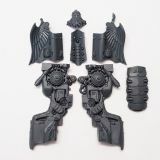 This set also does not include Transfers.